“Bergen Email Migration”, read the subject line from system admin. Even before the school year started, the August 18th announcement seemed to foreshadow the big changes to come to BCA in 2017. After the migration of student Webapp accounts to Office 365, the biggest changes are the Microsoft services and the layout of the inbox. The new functions are unused by the majority of students, and the design received mixed reviews. However, if you’re like Kevin Muca, ABF Junior, who says that “the main thing [he] cares about isn’t the layout or details; [he’s] just interested in the email system,” Outlook has been received positively — everybody seems to have at least one new thing they like about the server! First, the Microsoft apps, such as OneDrive, Skype chat, and Word, seem to be overshadowed by the very similar services that are provided by a Gmail account. Google’s slow trend of “dethroning Microsoft” is nothing new, as the New York Times reports. 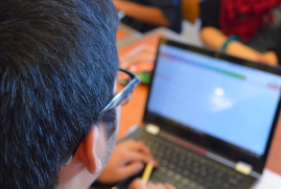 After all, “more than half the nation’s students [are using] Google education apps” and Gmail: and it seems that the California tech giant’s dominance over its rival continues at BCA . 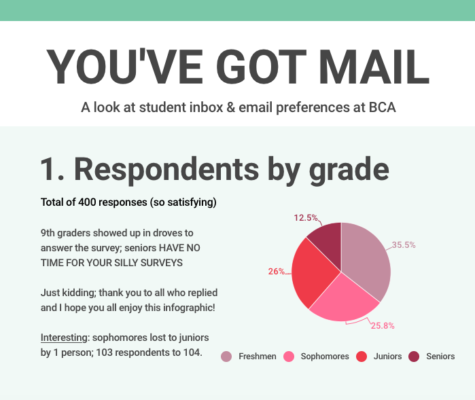 In a survey of 400 BCA students, 58% of respondents answered that they are either unaware of the new functionalities, or ignore them. The second big change was design: with new icons, subcategories, and sidebars, Outlook Webapp looks significantly different on browser now. 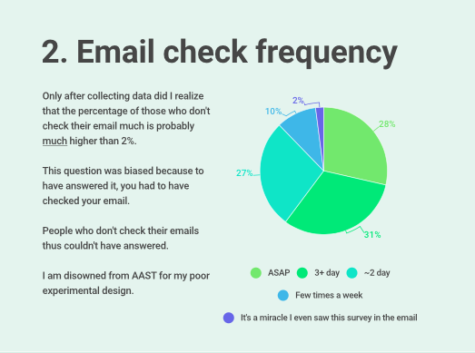 Ruanna Small, a senior in AMST, says that although “it’s more aesthetically pleasing,” she checks email mostly through phone, so the change is a little lost on her. Based off the survey, this would indicate that the 40% of students who primarily use the phone app will also miss out on the computer screen design. Furthermore, not everyone is on board with the rework — some are disgruntled by the changed structure. 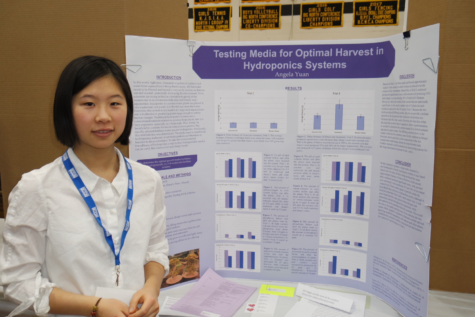 For incoming freshmen, the more elaborate layout provided a steeper learning curve as well. Maya Slobodenyuk of AMST says, “the freshmen had a lot of confusion with the email, especially in the first week when we were still unfamiliar with other programs like Turnitin and Schoology.” Perhaps an email or some sort of introduction to the email could have been useful, “especially for those who had never used a school email before,” she suggests. “You’re invited to a lot of events, which makes it confusing for some people,” says Slobodenyuk. 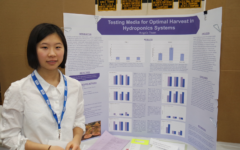 “When you hit control-R, it replies instead of refreshing,” adds ABF junior Jun-Davinci Choi. 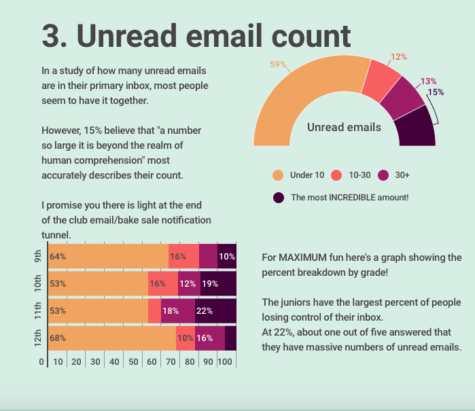 Other complaints included the default setting to Reply All, which led to some accidental mass replies.The automatic filtering of emails into the Focused and Other categories also seemed like an unnecessary partition. A junior using his Outlook inbox. Photo by Dan Hu. It turns out a lot of these inbox preferences can be adjusted — it just requires exploring all of the new settings. 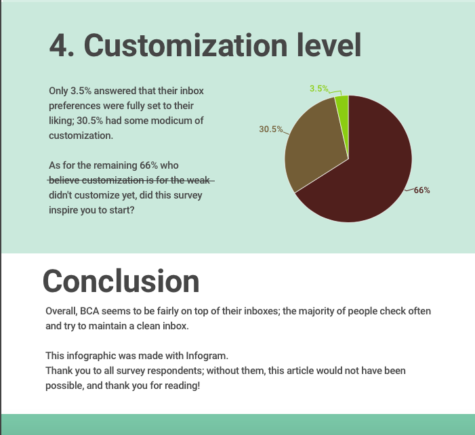 Unfortunately, only 30% of survey respondents expressed that they had any understanding of inbox design, and a remaining 66% have left their Outlook undecorated. Perhaps this is because they don’t care for customization, or because they haven’t found how to do it yet, as in Suret’s case. In general, though, people agreed that while it is harder to learn, the new platform comes with greater rewards upon taking the time to explore and personalize it. “It looks more sleek, though it also feels more complicated,”says Muca. “But overall, I do like it.” He appreciates that “notifications come straight to his desktop, and that the directory is easier to use” — a handy search bar makes finding classmates and groups smoother than ever before. “It used to be that we had to look them up on Schoology,” says Surets. “I think it’s fairly simple, it’s just that not everybody understands how it works yet,” says Slobodenyuk. Singer, Natasha. “How Google Took Over the Classroom”. New York Times, 17 May 2017, https://www.nytimes.com/2017/05/13/technology/google-education-chromebooks-schools.html.